USB-C and USB 3.1 will often appear together, but in fact USB-C is not equivalent to USB 3.1. 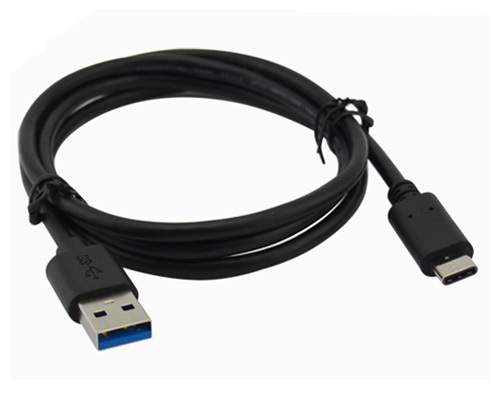 USB 3.1 is an industry standard, the standard is initiated by Intel and other large companies. The biggest characteristic of USB 3.1 is extremely fast data transmission, in theory, the speed can reach 10Gbps. The USB Type-C is a type of connector's norm that consists of Type-C plugs and Type-C sockets. In the latest USB 3.1 standard, there are three interface styles, one is Type-A (that is, Standard-A, the traditional computer's most common USB interface style), the second one is Type-B (both Micro-B, the current mainstream Android smart Mobile phone interface style), the third one is Type-C (that is, the above-mentioned new design interface style). Then we should be able to easily understand. 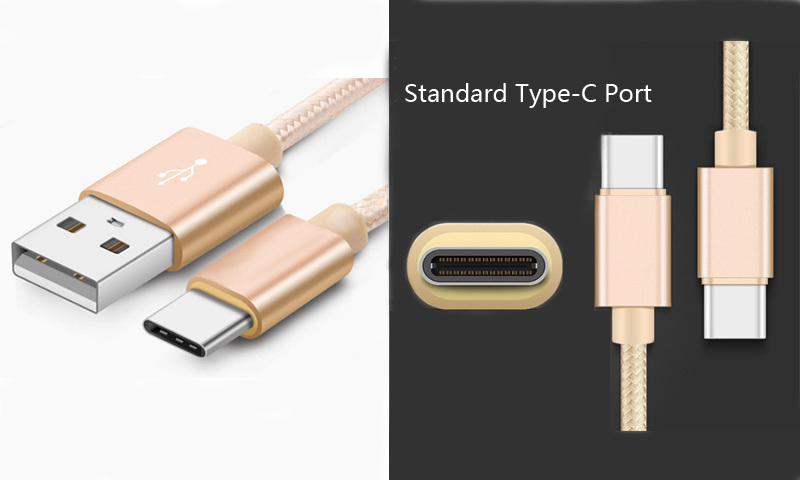 While the USB Type-C is based on USB 3.1, this does not mean that devices that use this type of connection will support the USB 3.1 standard. Contrary to what we might think, Old USB 3.0 Type-A interface device is compatible with the USB 3.1 standard. So why do some devices use a USB Type-C interface that is not compatible with the USB 3.1 standard? What is the significance of doing by this method? Yes, that is to be convenient - because the USB-C interface and Apple's Lightning interface are no positive and negative sides, directly inserting is just right, comfortable, enjoyable and fun enough. 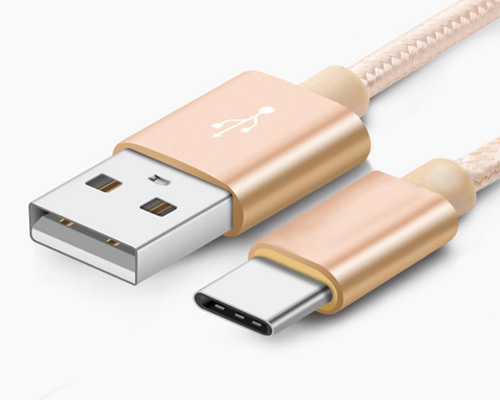 FLECONN can Custom USB Type-C Cables for the muafacturers of mobile phone, smart phone, pad, tablet PC, tablet computer and other consumer electronic products. These usb type c cables are classified as usb type c to usb type c cable / to usb 3.0 cable / to micro usb 3.0 cable / to usb 2.0 cable / to micro usb 2.0 cable etc. adapter cables and extension cables.